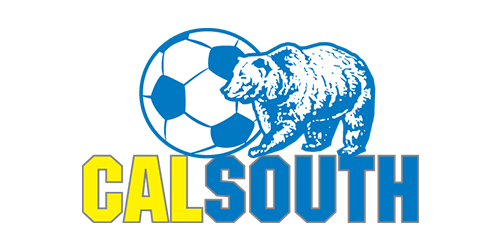 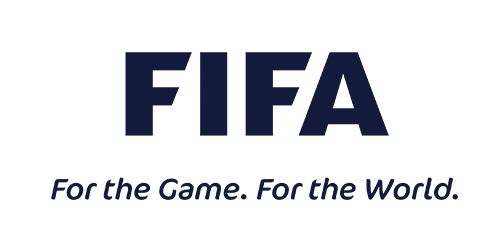 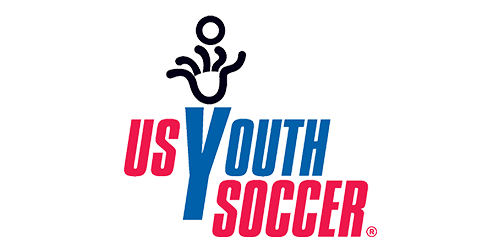 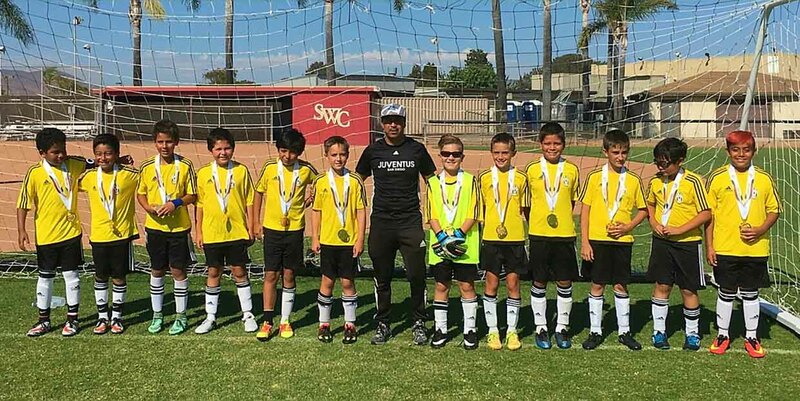 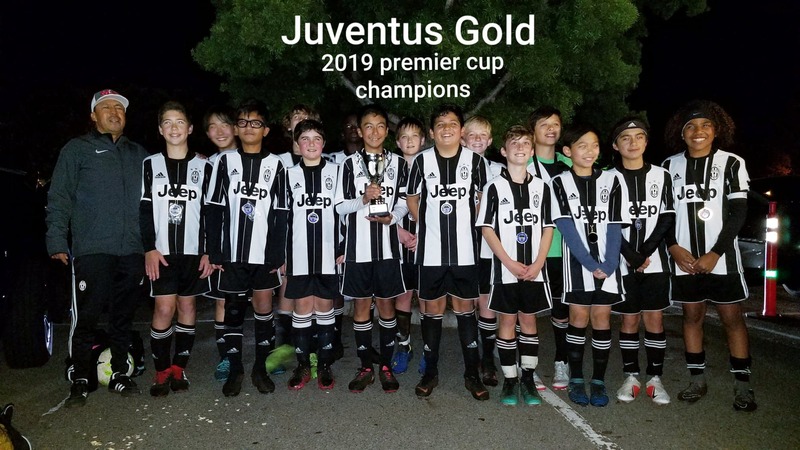 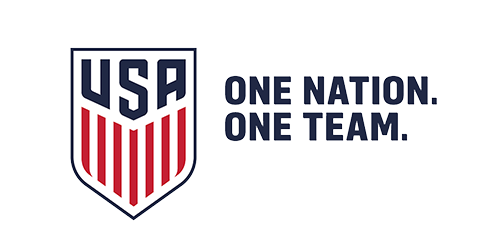 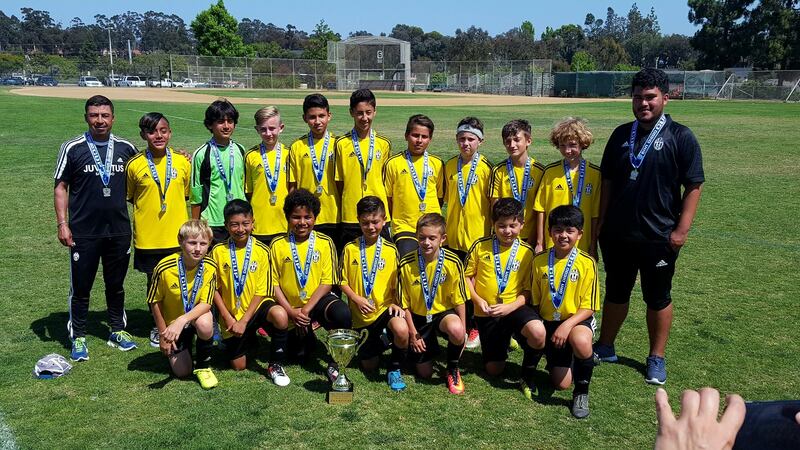 Juventus San Diego was founded in order to bring high level soccer education to everyone, we aim to help every single individual reach their full potential by providing a supportive, judge-free, safe and a fun social environment. 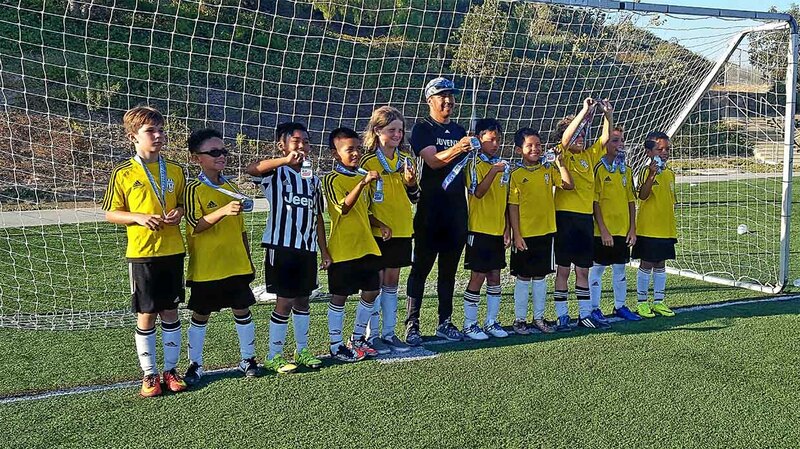 We coach with a passion because we love the beautiful game of soccer. 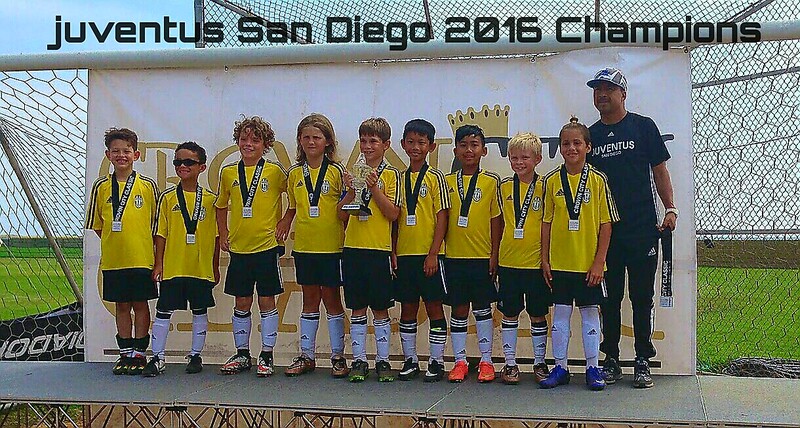 Seeing kids develop and grow into bright young confident soccer players makes our jobs so gratifying.